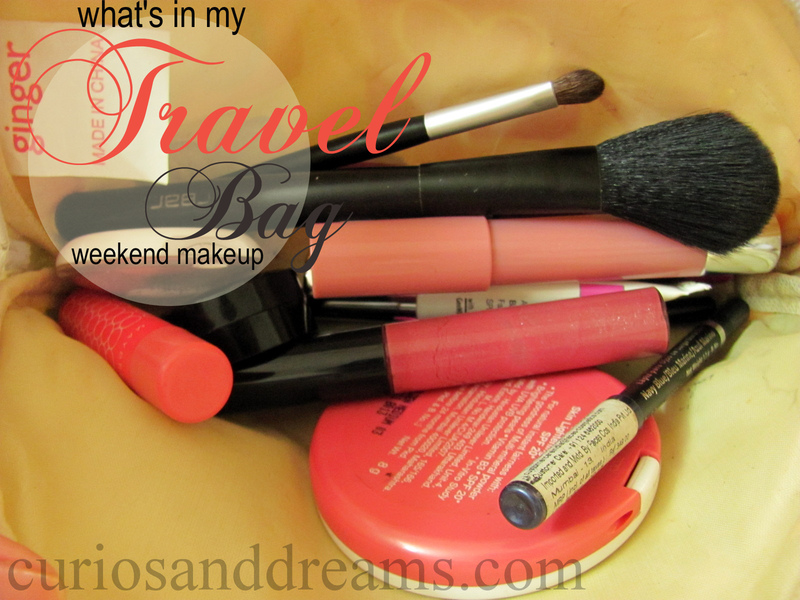 If I am going somewhere just for 2-4 days it makes no sense carrying loads of makeup. How much could I possibly use, right? Previously, I had shared my current choices for a longer trip, so if you have missed that, you can read it here. 7) Kajal (I prefer twist up ones here since there isn't any need to sharpen it) and some coloured pencils (if it is a weekend trip then these will last with just one sharpening). 10) Brushes (Faces eyeshadow and a blush/powder brush). What do you like carrying for a weekend trip?